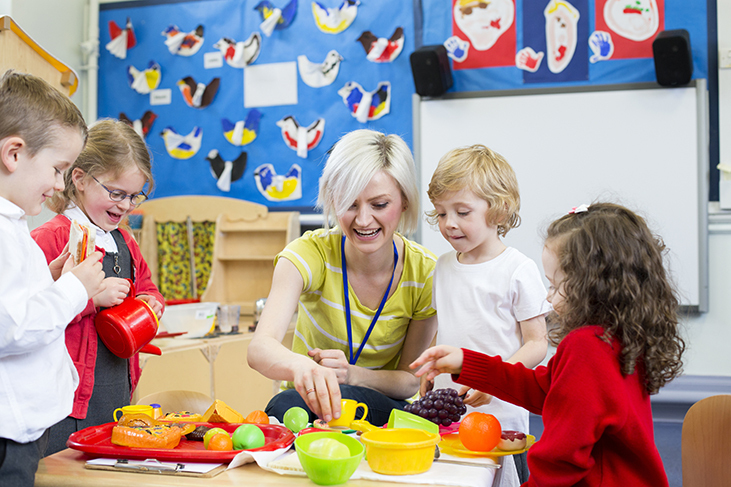 Do safeguarding certificates have expiry dates? All verifiable safeguarding courses will give you a safeguarding certificate upon successful completion, so that you can evidence your training to parents of the children you are caring for, an inspector, your line manager, or anyone in a position of authority who might ask to see proof of training. Like all certificates, safeguarding certificates come with an expiry date. It is simply not enough to take a safeguarding course once in your career. While the basic information will be very similar between courses, a lot will change over a year or two, which is the standard length of certification for a safeguarding course. For example, government guidance and industry legislation surrounding safeguarding changes frequently, in response to safeguarding incidents or current events. Statutory government guidance such as Keeping Children Safe in Education and Working Together to Safeguard Children are updated often, so it’s likely that aspects of these documents have changed and new parts introduced since you last took a safeguarding course. You must be up to date with the current legislation and guidance surrounding safeguarding and child protection if you work with or around children in the United Kingdom. The only way that you can evidence this is by completing a verifiable safeguarding course. Please click here to view the full list of all our verifiable safeguarding courses and to arrange immediate safeguarding training for your setting. Each of our courses at the Child Protection Company come with a verifiable safeguarding certificate, which you can download immediately, via our online management system, upon successful completion of a training course. Most of our certificates are valid for 2 years, but others may be valid for 1 year or 3 years, depending on the course that you have taken and the sector you work in. You can find out how long each of our safeguarding certificates is valid for by viewing the individual course page. Please click here to view our full list of online safeguarding courses. Your certificate will also have the expiry date listed on it for your own reference. 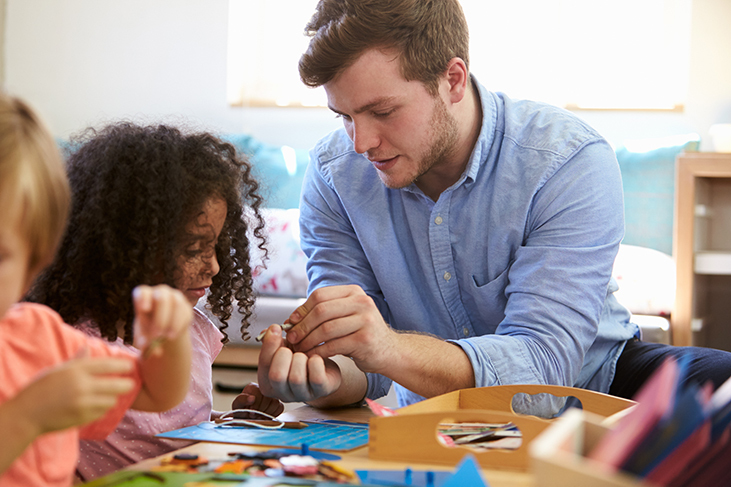 Safeguarding training is an important element of continuous professional development (CPD) if you work with or around children in the United Kingdom. It is a legal requirement for many professionals to have an up to date safeguarding certificate, and there are various consequences and penalties that individuals and companies may face if they are found to be operating without regular safeguarding training. If you work in a school, education, or childcare setting in the United Kingdom, you risk losing failing your next Ofsted or equivalent inspection and going into Special Measures if any member of staff is found to have an expired safeguarding certificate, or to have not taken a verifiable safeguarding course at all. Safeguarding is everyone’s responsibility, and you should take responsibility for arranging regular safeguarding training and maintaining your records seriously if you want to ensure that the children in your care are protected. What can a safeguarding course teach me? Safeguarding is the act of promoting the welfare of children by protecting them from maltreatment, preventing the impairment of their health and development, and ensuring that they are given the best life changes with access to safe and effective care. Child protection is the act of protecting specific children who have already been maltreated or who are suffering, or likely to suffer, significant harm. A large aspect of safeguarding training involves learning how to notice the signs that a child, young person, or vulnerable adult may be at risk of abuse or neglect or might already be suffering from maltreatment. A safeguarding course will teach you the specific signs of the various types of abuse. A safeguarding course will empower you to know how to respond to and report any concerns you might have for a child’s safety and will teach you the correct and necessary steps to take in the event of a safeguarding emergency. There are other aspects of safeguarding training, too. Online safety is a crucial element of safeguarding for today’s generation, who are growing up on the internet and need to know how to navigate the online landscape safely. Equally, the Prevent Duty is also a huge part of safeguarding in today’s society, as we need to be aware of the signs of radicalization and extremism and know how to respond to such incidents that might lead to acts of terror in our communities and further afield. How do I know which safeguarding course to take? If you are looking for a basic introduction to safeguarding, we recommend our Introduction to Child Protection online training course. This is suitable for anyone who works with or around children and young people in the United Kingdom, offering an excellent overview of the child protection basics, including signs of abuse and neglect and how to respond to concerns. If you work with vulnerable adults, you should choose our Introduction to Adult/Child Protection online safeguarding course instead. For a deeper understanding of safeguarding suitable for senior staff and the Designated Safeguarding Lead Person in your organisation, our Further Child Protection and Further Adult/Child Protection online courses should be taken alongside the relevant Introductory course. If you work in a school or education setting, our bestselling Safeguarding in Education courses may be the best choice for you. This course gives the same basic child protection overview that you will find in our introductory courses and pairs it with two extra modules on Online Safety and the Prevent Duty, to make Safeguarding in Education the best choice for staff in education. Essentially 3 courses in 1, it saves you time and money and makes it easier to keep track of your training records. 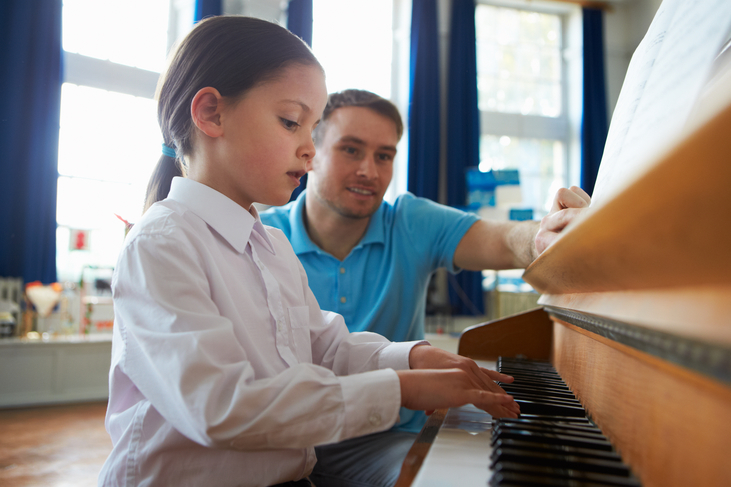 Try our Safeguarding in Education: Early Years and Safeguarding in Music Education variants for workplace-specific training. If you are a childcarer, you may be interested in our Child Protection for Childminders or our Child Protection for Nannies online safeguarding courses. These are written with excellent case studies specific to your working environment, and tackle issues such as lone-working and the additional responsibilities that a Childminder or Nanny might face. Please click here to view the full list of all our verifiable safeguarding courses. If you would like to speak to a member of our friendly customer support team, please email us at help@childprotectioncompany.com, call us on 01327 552030, or chat to us using the live chat feature found at the bottom of the screen. The Child Protection Company offices are open from 9am to 5.30pm, Monday to Friday, and we are always happy to help.